Quiksilver (ZQK) stock is plummeting in pre-market trading after the company’s U.S. units filed for chapter 11 bankruptcy on Wednesday. 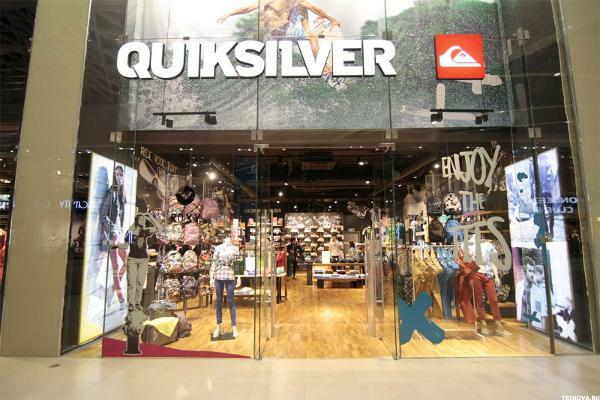 Quiksilver (ZQK) will release its fiscal 2015 third quarter earnings results on Wednesday after the market close. Quiksilver (ZQK) stock is sharply down this morning after the retailer removed its outlook for the year. Quiksilver, Inc. (NYSE:ZQK) (the "Company") today announced financial results for its fiscal 2015 second quarter ended April 30, 2015. Yoga apparel manufacturer Lululemon and retailer Burlington Stores will announce their latest earnings, and there will be releases of key employment and trade data. For the week of June 8, we will cover notable quarterly earnings reports and key economic data. The following statement is being issued by Levi & Korsinsky, LLP: To: All persons or entities who purchased or otherwise acquired securities of Quiksilver Inc. The Rosen Law Firm, a global investor rights firm, reminds purchasers of Quiksilver Inc.
Investors in Quiksilver, Inc. saw new options begin trading today, for the June 19th expiration. Quicksilver Shareholder Alert By Former Louisiana Attorney General: Kahn Swick & Foti, LLC Reminds Investors With Losses In Excess Of $100,000 Of Lead Plaintiff Deadline In Class Action Lawsuit Against Quicksilver Inc. 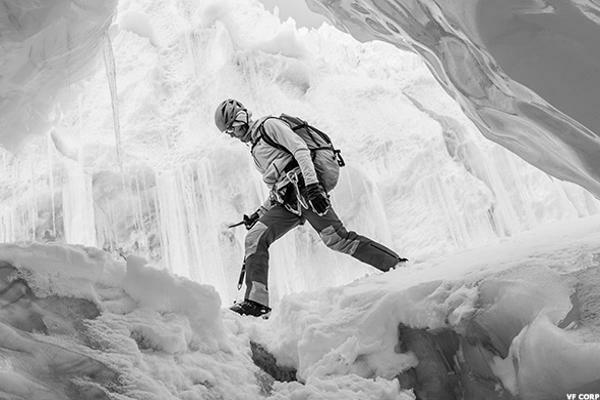 The Rosen Law Firm, a global investor rights firm, announces that it has filed a class action lawsuit on behalf of purchasers of Quiksilver Inc.
Quiksilver (ZQK) is falling Friday after the ousting of CEO Andy Mooney. Quiksilver, Inc. (NYSE:ZQK) today announced that Pierre Agnes, President of Quiksilver, Inc.
Quiksilver (ZQK) is gaining Wednesday after beating analysts' estimates for earnings and revenue in the fiscal first quarter.